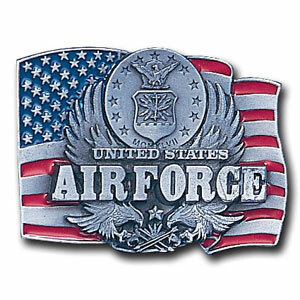 Our armed forces belt buckles feature 3D detailing and hand enameled detail. 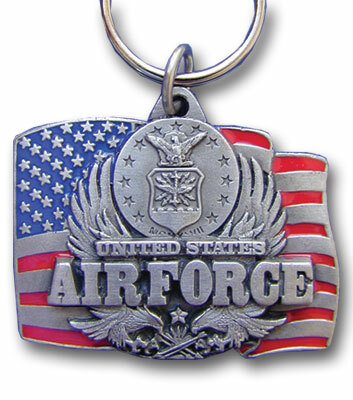 Check out our entire line of armed forces merchandise! 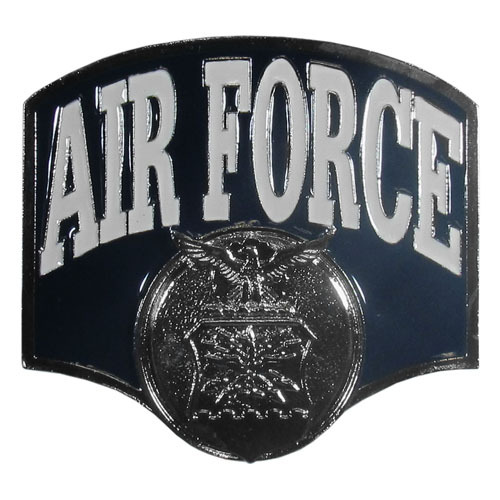 This finely sculpted and hand enameled Air Force belt buckle contains exceptional 3D detailing. 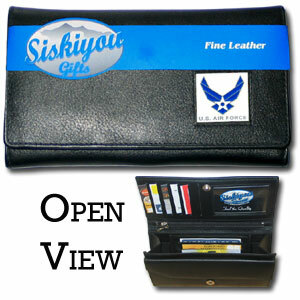 Siskiyou's unique buckle designs often become collector's items and are unequaled with the best craftsmanship. 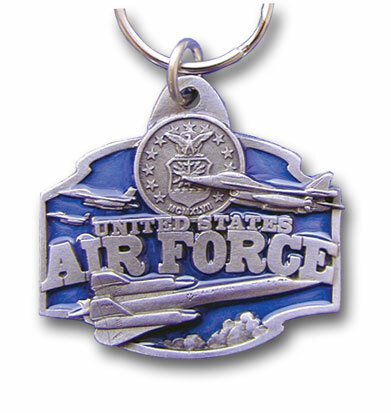 Scultped and hand enameled key ring featuring a U.S. Air Force emblem. 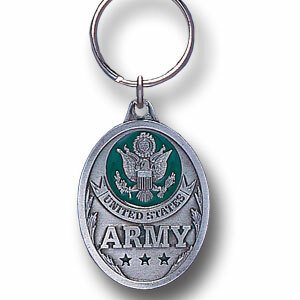 Scultped and hand enameled key ring featuring a Army emblem. 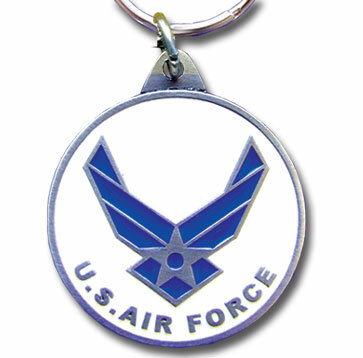 Scultped and hand enameled key ring featuring a Air Force emblem. 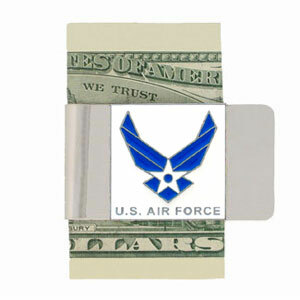 Show your respect for America's fighting forces with this hand painted money clip. Semper Fi. 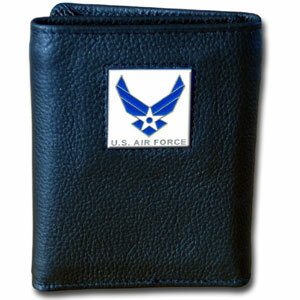 Our armed forces money clips feature a hand painted square. 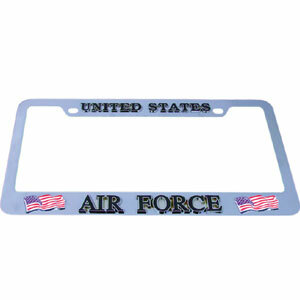 A great way to show your patriotic spirit! 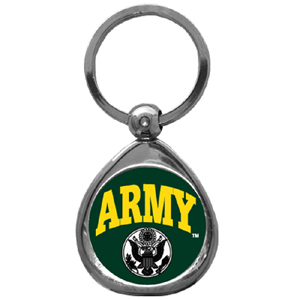 Check out our entire line of armed forces merchandise! 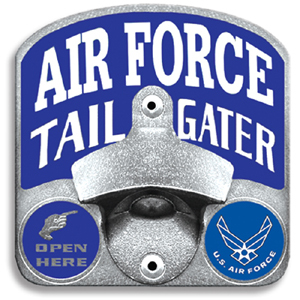 Our Trailer Hitch Covers are hand painted with 3-D carved logo. Hardware included. Fits standard hitches. 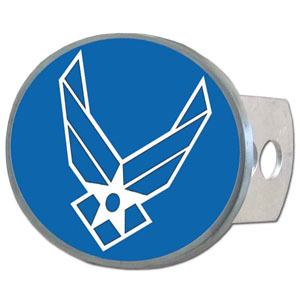 Enameled on durable, rust-proof zinc. Fits Class II and Class III hitches. Check out our extensive line of automotive accessories! 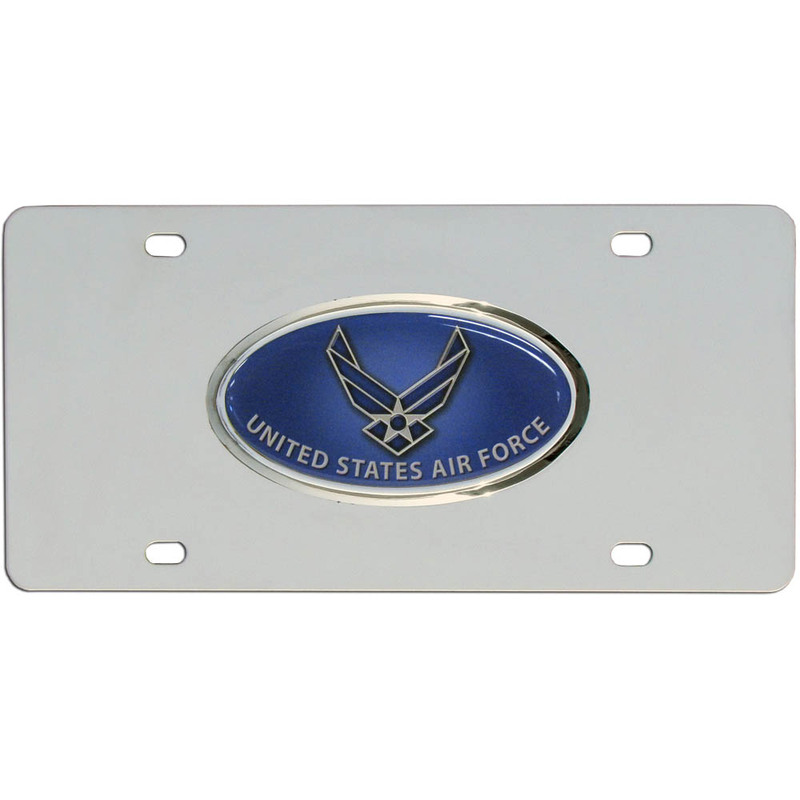 Our armed forces license plate tag frames are made of durable zinc and are chrome plated. They feature finely carved 3D detail. 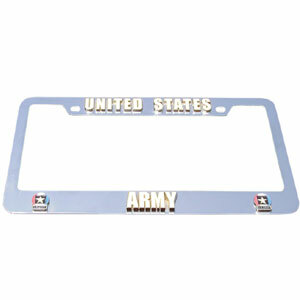 Check out our extensive line of automotive merchandise! 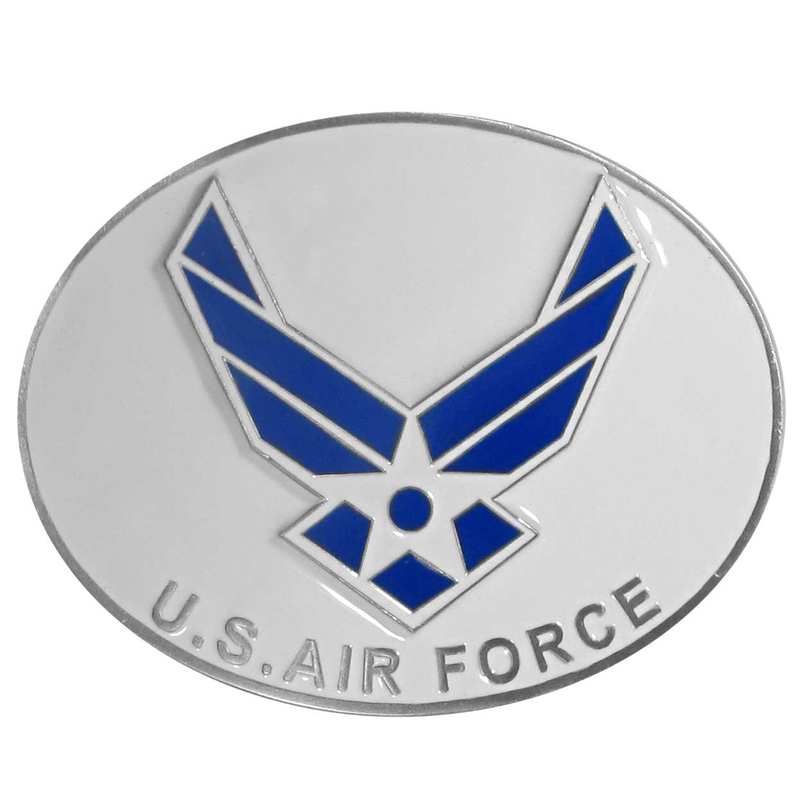 Our fully cast and enameled Air Force pin features exceptional detail with a hand enameled finish. 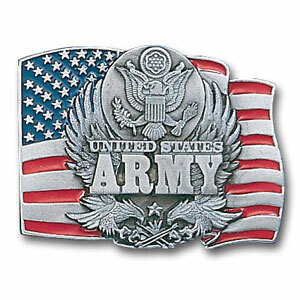 Our fully cast and enameled Army pin features exceptional detail with a hand enameled finish. 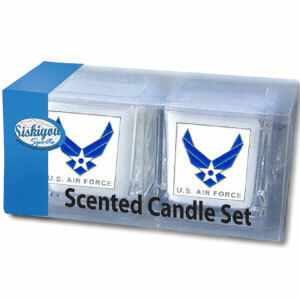 Military Candle Set includes two 2" x 2" vanilla scented candles featuring a metal square with a hand enameled college emblem. 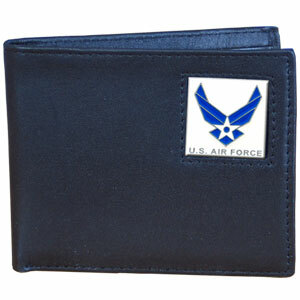 Check out our extensive line of gifts! 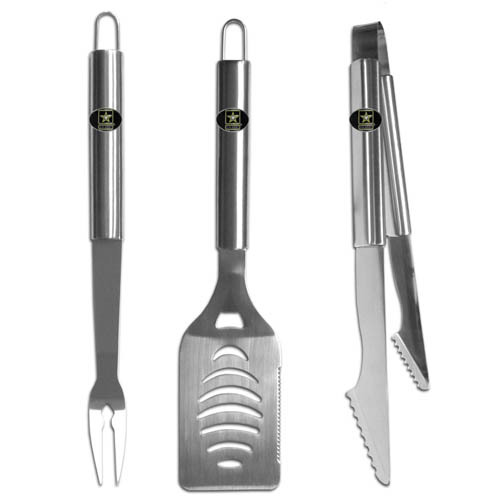 Our 8 pc BBQ set includes a spatula with knife edge, grill fork, tongs, basting bursh and 4 skewers. The tools are approximately 19" long and have sturdy stainless steel handles. 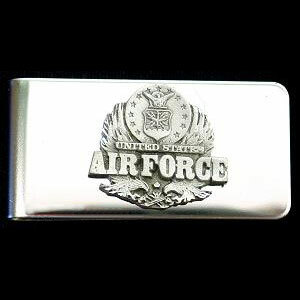 The aluminum carrying case features a metal carved emblem with enameled finish. Our bi-fold wallet is made of high quality fine grain leather with an armed forces emblem sculpted with fine detail on the front panel. 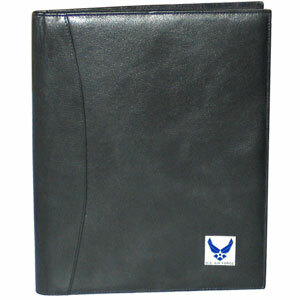 Includes slots for credit and business cards and clear plastic photo sleeves. 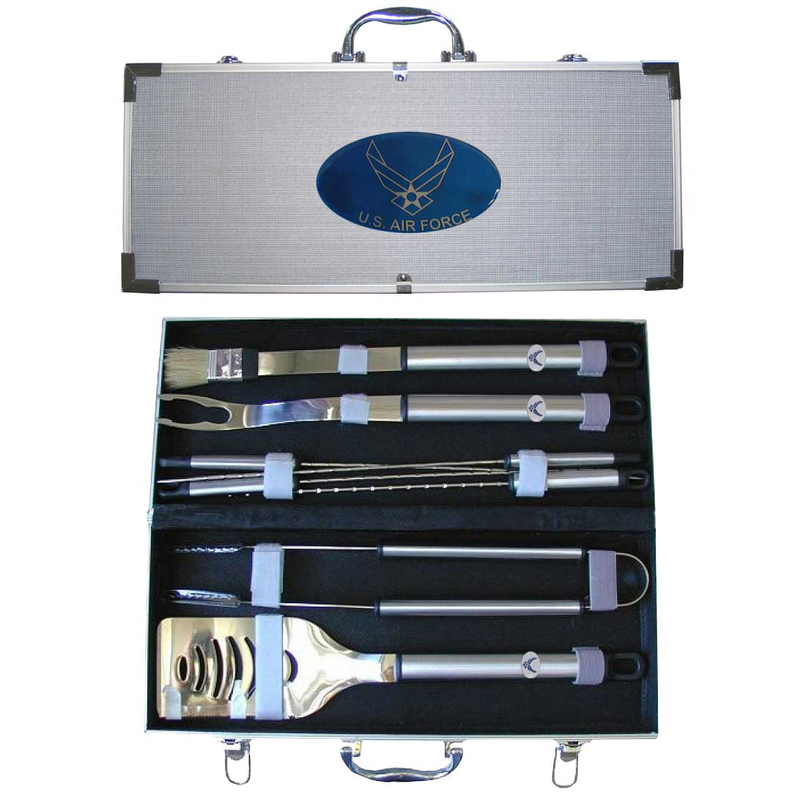 Our Air Force stainless steel 3 pc BBQ tool set includes a large spatula with built in bottle opener, heavy duty tongs, and large fork. All the tools feature a team logo on the handle. 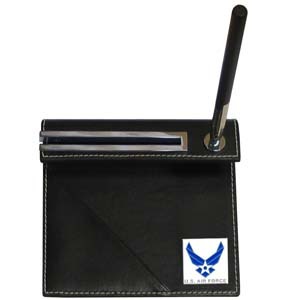 Our Executive Money Clip/Card Holder is made of high quality fine grain leather with a sculpted armed forces emblem on the front panel. 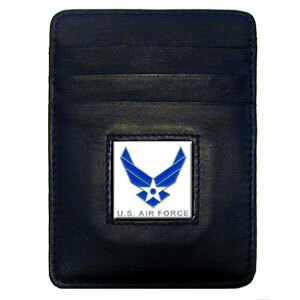 Features four pockets and a money clip on back. 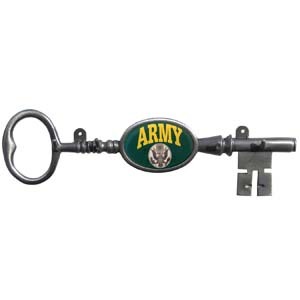 Our wall mounted key holder has 4 hooks to hang your keys from and features the Army logo. 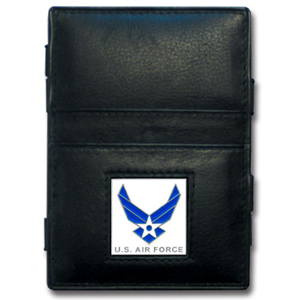 Our genuine leather cash & cardholder features a magnetic money clip and credit card slots on one side and a photo ID slot on the other. 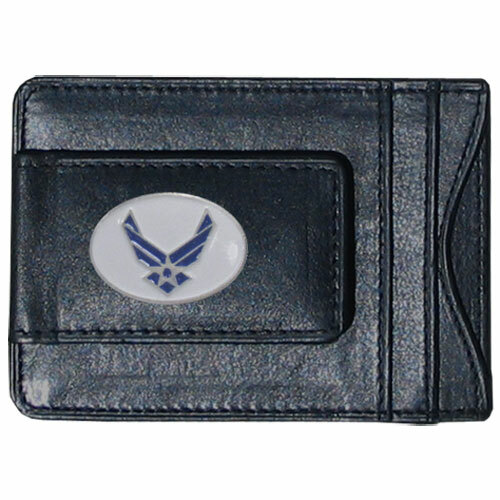 This versatile holder features a cast & enameled Air Force emblem on the money clip. 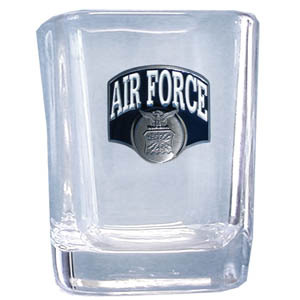 Our 2 oz square shot glass features a cast & enameled Air Force emblem. 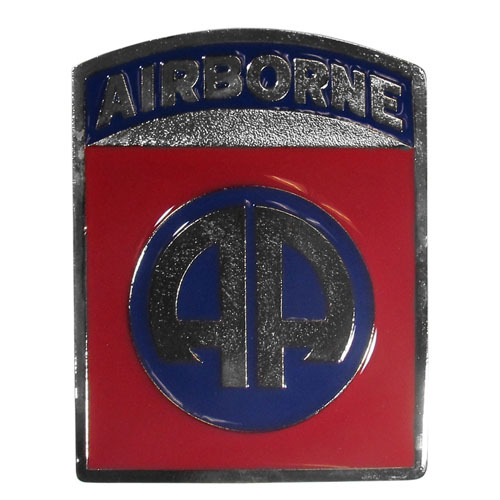 Great as a gift or collector's item. 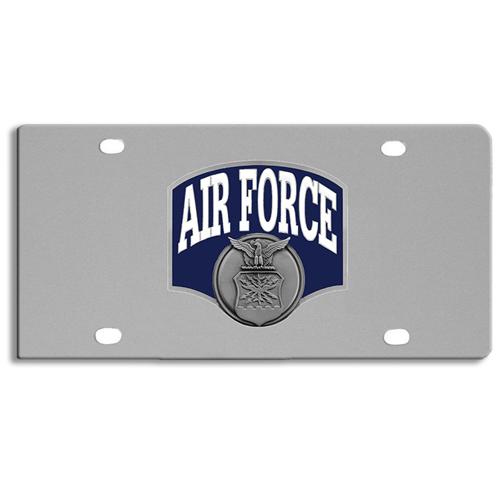 This metal hitch cover features the Air Force logo. Fits class II and III hitch receivers. 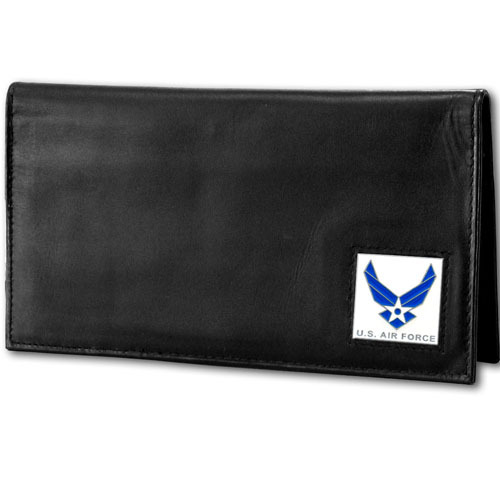 Our tri-fold wallet is made of high quality fine grain leather with an armed forces emblem sculpted in in fine detail on the front panel. 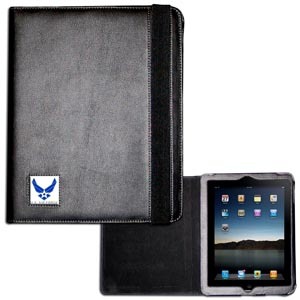 Includes slots for credit and business cards and clear plastic photo sleeves. 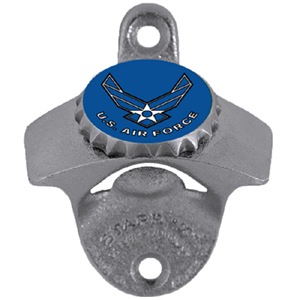 Our sturdy wall mounted bottle opener is a great addition for your deck, garage or bar to show off your armed forces pride. 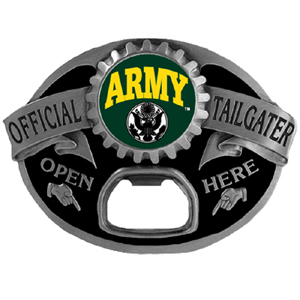 Show off your pride with our sculpted and enameled Army buckle. 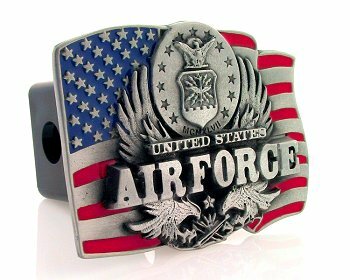 Show off your pride with our sculpted and enameled Air Force buckle. 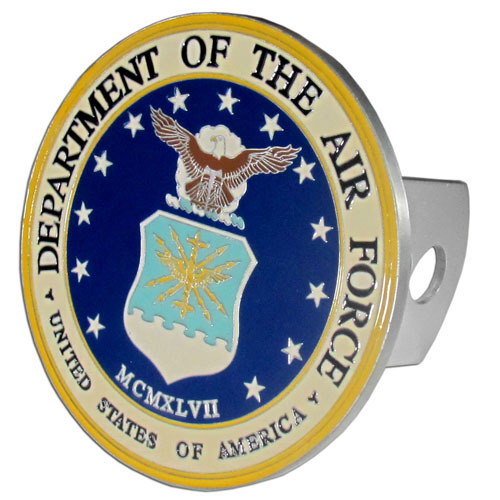 Show your patriotism with this finely crafted three-dimensional trailer hitch cover with hand enameling. 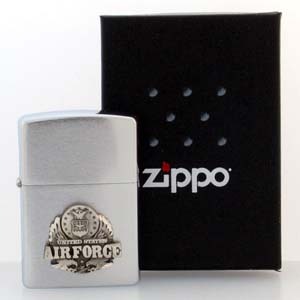 Official Zippo lighter featuring a quality Air Force emblem. Keep your drinks piping hot for the big game with our collegiate thermos featuring a cast & enameled Army emblem. 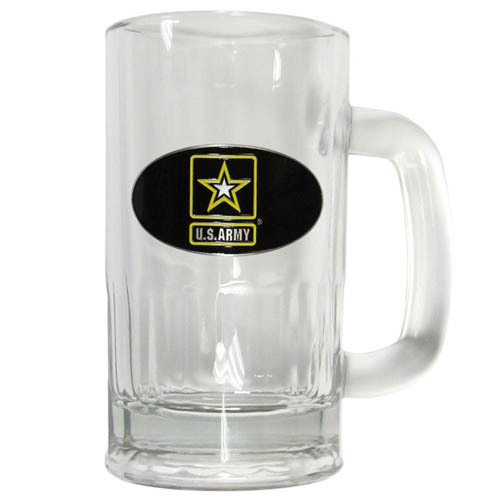 Classic 16 oz collegiate brew mug featuring a cast & enameled Army emblem. 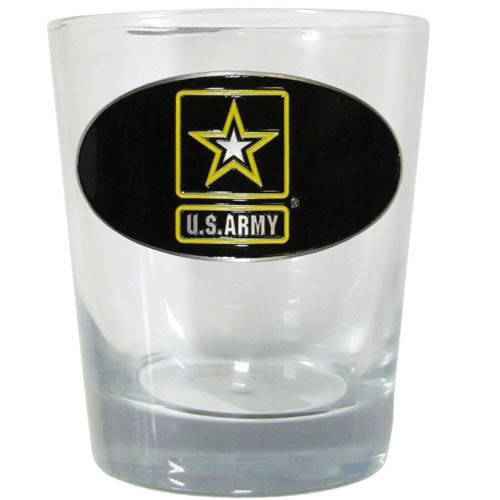 Our 11 oz rocks glass glass features a metal Army emblem with vibrant enameled finish. 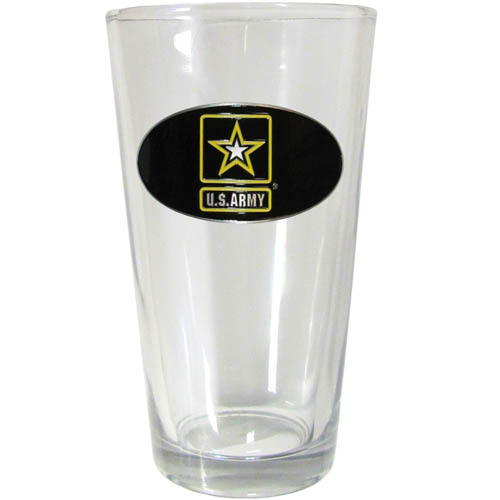 Our Army pint glass features a metal emblem with vibrant enameled finish. 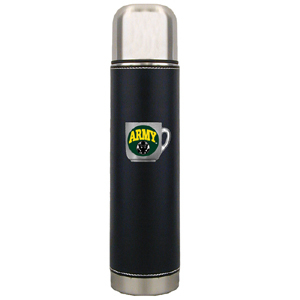 This two-toned 14 oz travel mug with steel accents features a fully cast & enameled Army emblem. 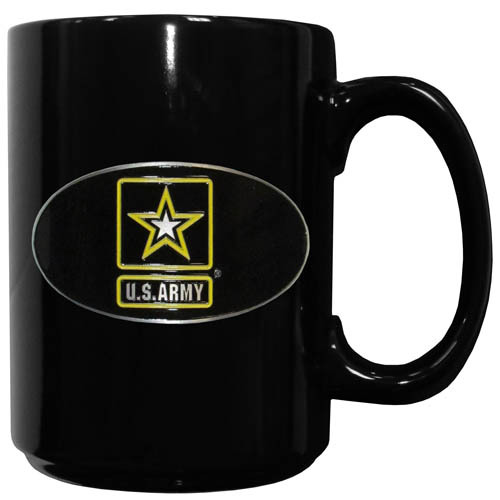 Our ceramic coffee mugs have an 11 oz capacity and feature a fully cast and hand enameled Army emblem. 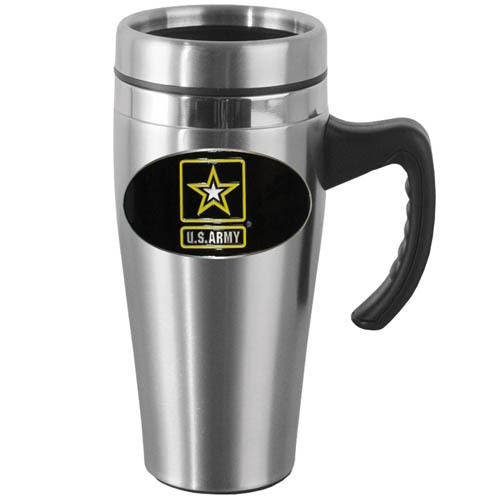 Show off your support with this 14 oz stainless steel mug with brushed finish. 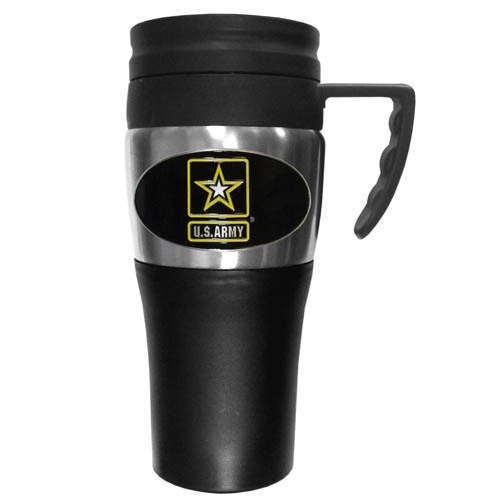 The mug has a lid, handle and features a cast & enameled Army emblem. 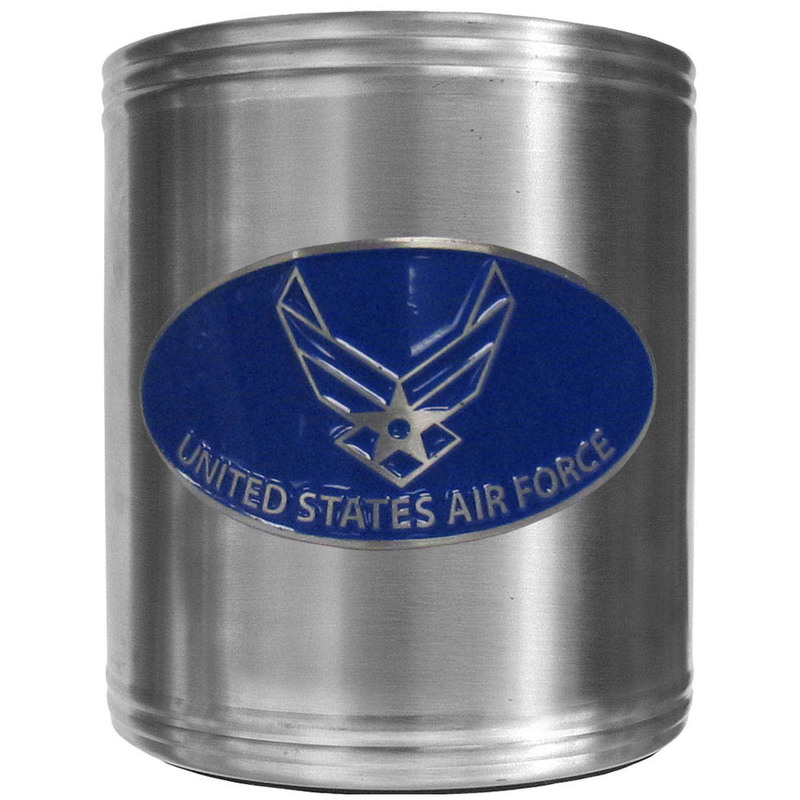 This insulated steel can cooler is a perfect addition to any tailgating or outdoor event. 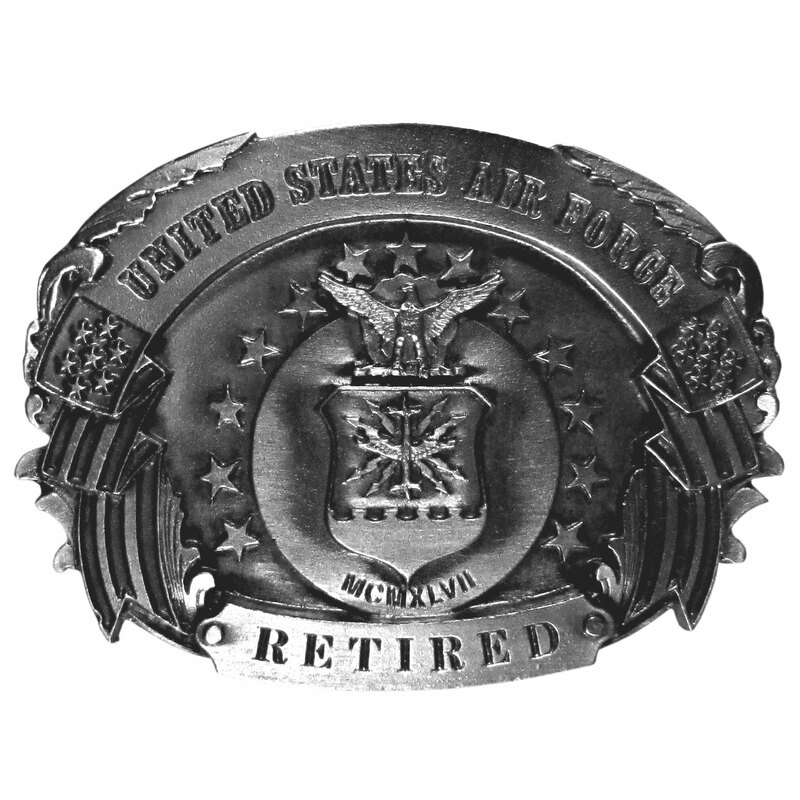 The cooler features a cast & enameled Army emblem. 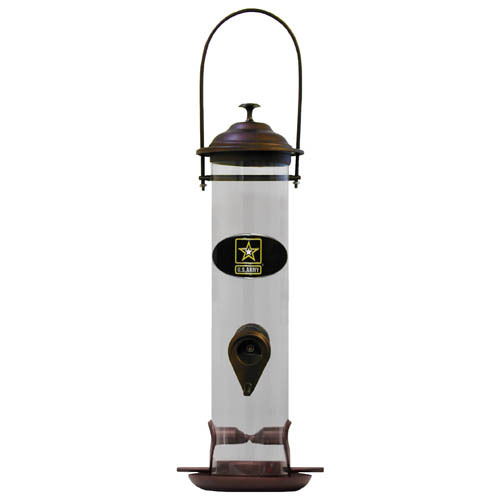 "Our bird feeder is 18"" tall and has a 5"" diameter catcher tray and holds 24 ounces of feed. Easy to clean and fill. 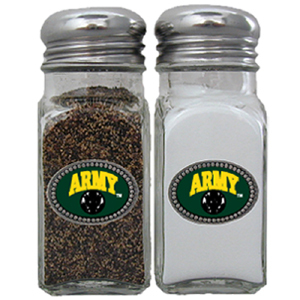 The feeder features a fully cast and enameled Army emblem." 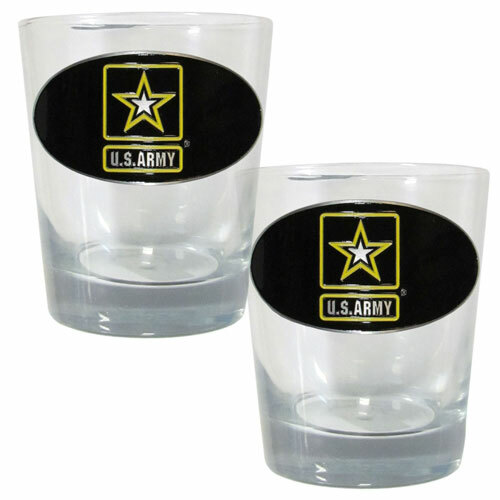 Our 11 oz rocks glass set features a metal Army emblem with vibrant enameled finish. 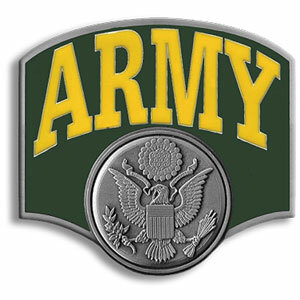 Our US Army stainless steel 3 pc BBQ tool set includes a large spatula with built in bottle opener, heavy duty tongs, and large fork. All the tools feature a team logo on the handle. 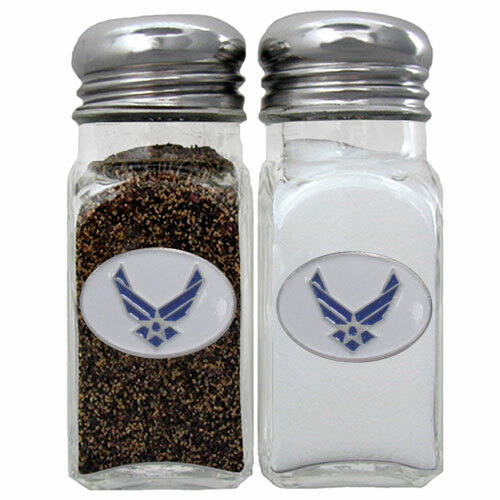 Our US Air Force salt & pepper shakers are a great addition to any backyard BBQ or indoor event. The glass shakers each feature an enameled metal emblem. 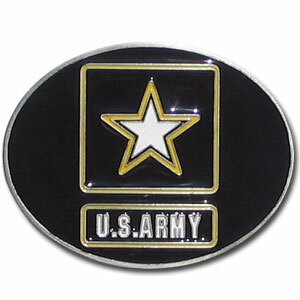 "This belt buckle celebrates the United States Army! 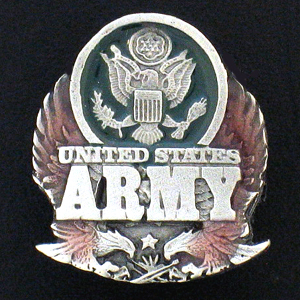 There is the Army seal on the top, ""United States Army"" written in bold, two eagles with their wings outstretched and an American flag. This exquisitely carved buckle is made of fully cast metal with a standard bale that fits up to 2"" belts." 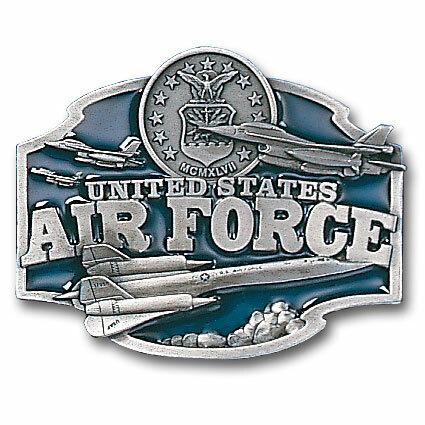 "Our United States Air force belt buckle features ""United States Air Force"" in bold surrounded by planes and the U.S. Air force symbol. 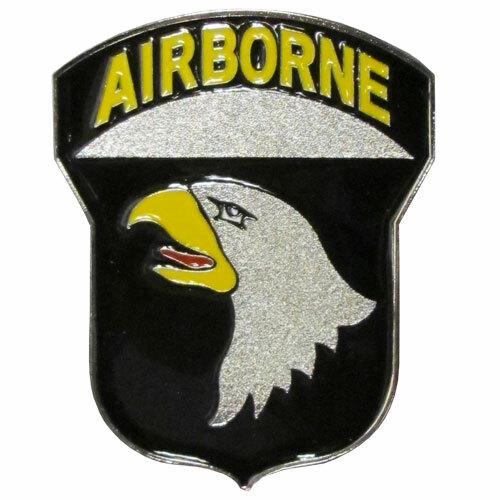 On the back are the words ""In 1926 Congress created the Army Air Corps. 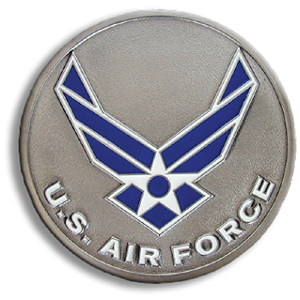 Nineteen years later, in 1947, the United States Air Force was established as a separate military branch. 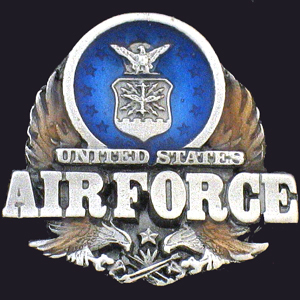 Today the U.S. Air Force is second to none.""" 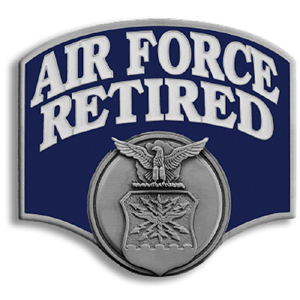 "This belt buckle says, ""United States Air Force, Retired"" in bold with the US Air Force seal and an American flag banner. 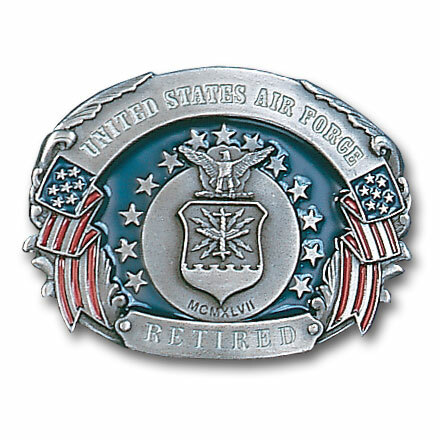 On the back are the words, ""To all those who have served their country. America says Thanks!""" 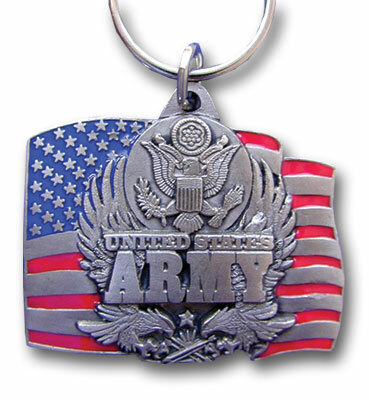 Support the US military with this expertly carved Army keyring. 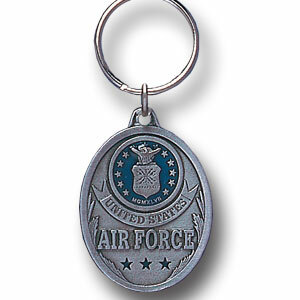 Our unique key chains are fully cast metal fobs with exceptional carved detail. 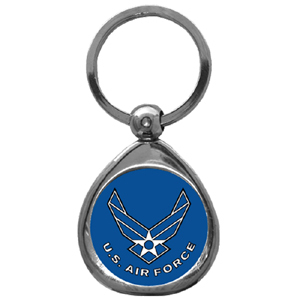 Since these key rings are fully metal they stand up the rigorous day to day use and will keep looking great for years to come. 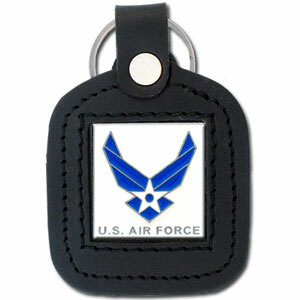 The original designs are a great way to express your personal style while keeping your house and auto keys organized. 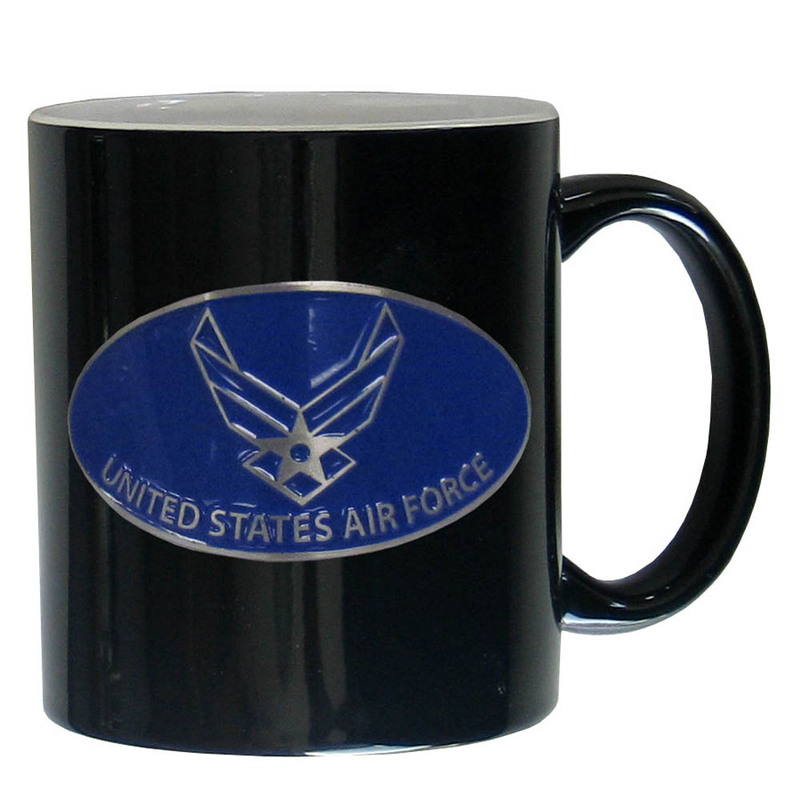 Our ceramic coffee mugs have an 11 oz capacity and feature a fully cast and hand enameled Air Force emblem. 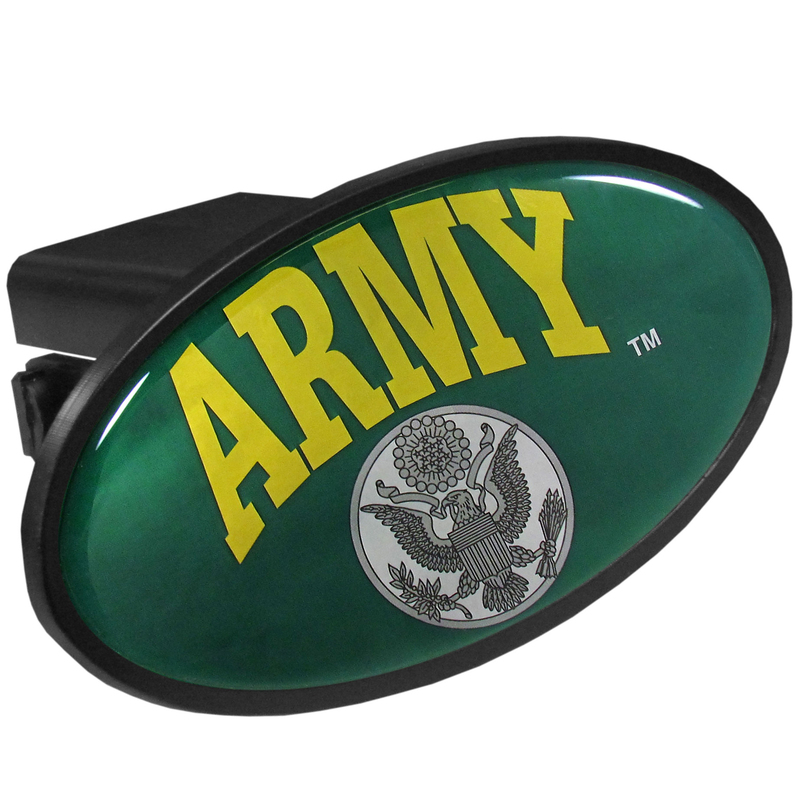 Our Army retired hitch cover is a durable and attractive way to show off your military pride. The hitch fits a class III hitch receiver. 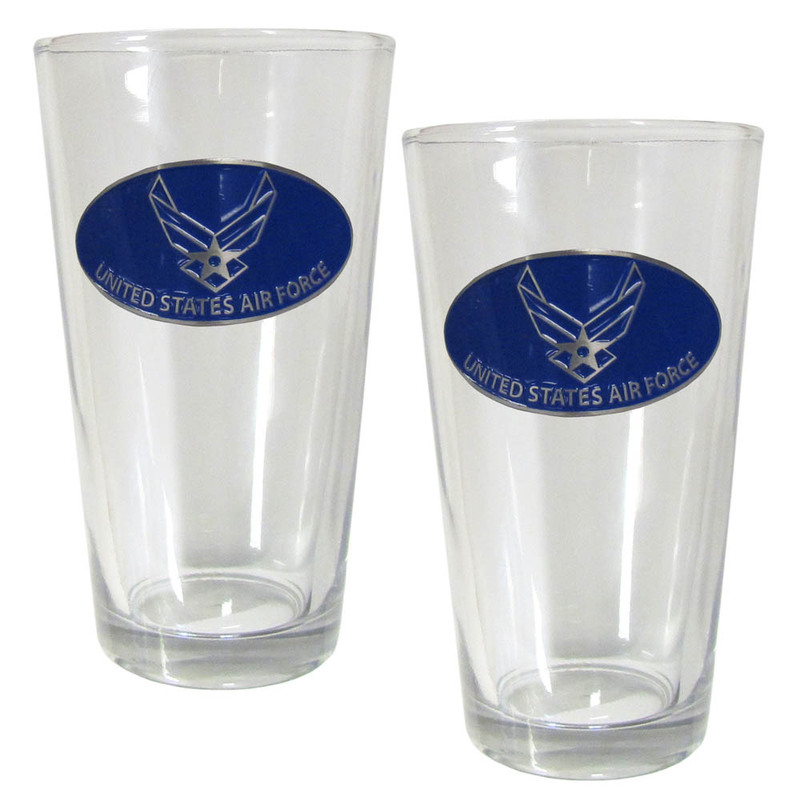 Our Air Force pint glass sets feature metal emblems with vibrant enameled finish. 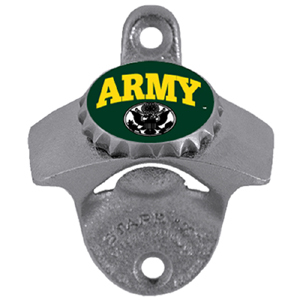 Strong plastic hitch cover that includes hitch pin and features a school logo dome. Fits class III receivers. 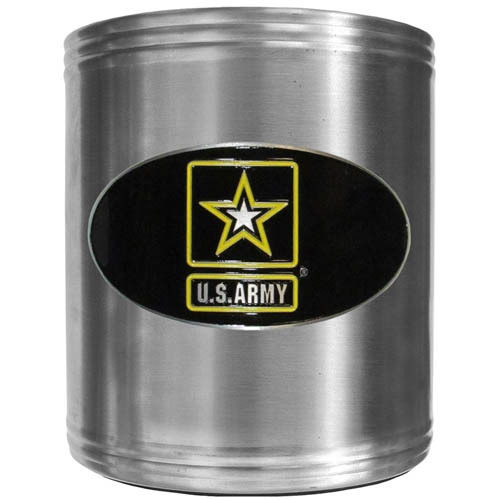 This insulated steel can cooler is a perfect addition to any tailgating or outdoor event. 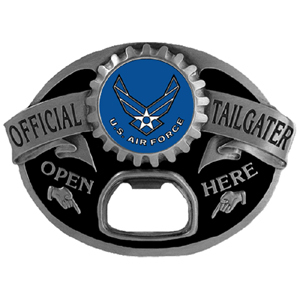 The cooler features a cast & enameled Air Force emblem. 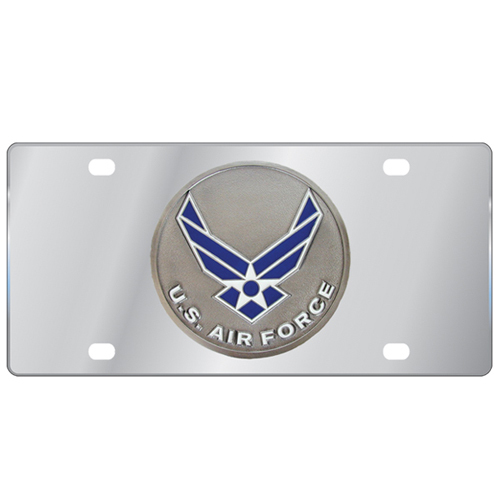 High quality stainless steel license plate with raised chrome emblem. 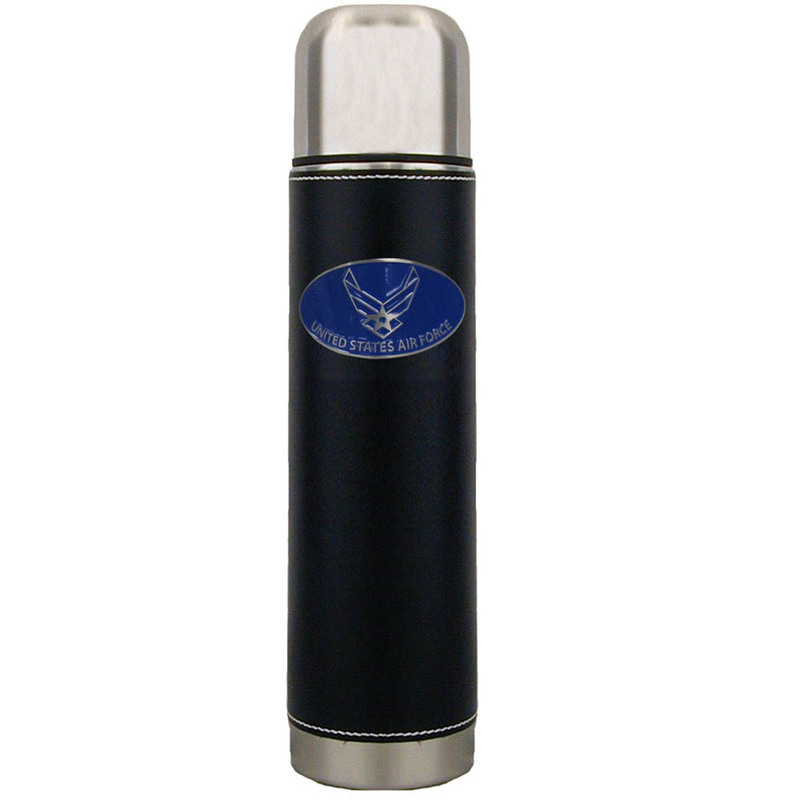 Keep your drinks piping hot for the big game with our collegiate thermos featuring a cast & enameled Air Force emblem.